Partners Network brands are a premium quality range, targeting quality conscious consumers all over the globe. 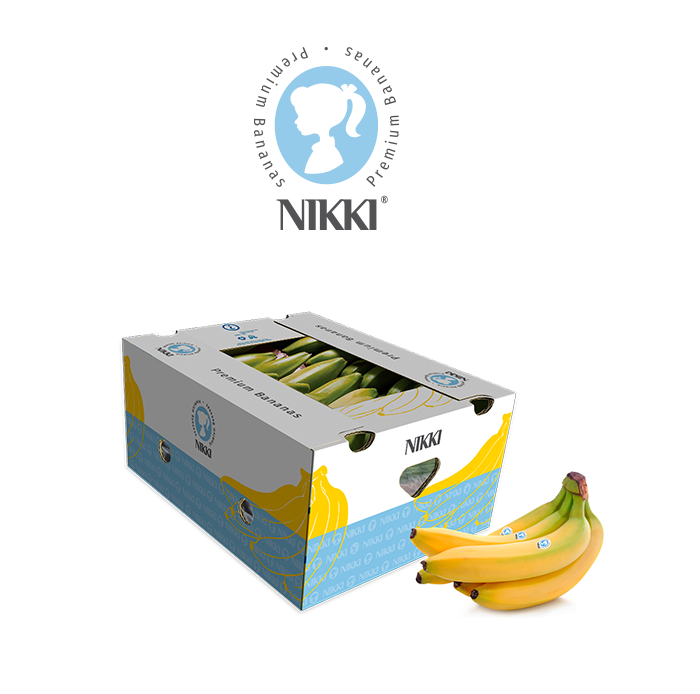 NIKKI Premium bananas are exclusive bananas, naturally sourced from the farms of Ecuador and Costa Rica providing the finest fruit to different destinations in the world. Behind the Nikki brand, there is value for retail chains to provide healthy fresh product to the consumers; where they can benefit from the organic and healthy nutrition of natural resources. 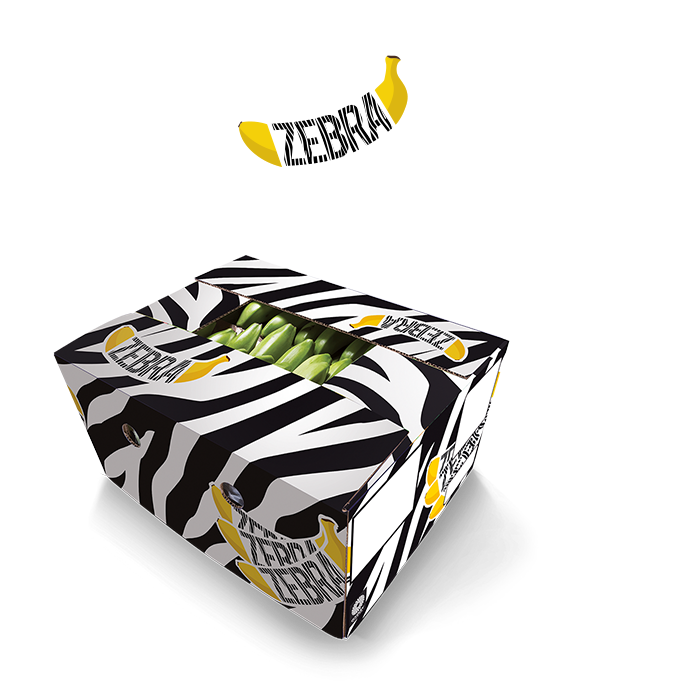 Zebra Banana is committed to consistently providing quality bananas worldwide. Extracted from the lands of Ecuador and Costa Rica, the Zebra Banana brand aims to supply the end consumer with the finest products in the market. Delivering in every box not only top quality bananas but also fairness, reliability, and the work of many Ecuadorians and Costa Ricans which boosts the progress of their economy. 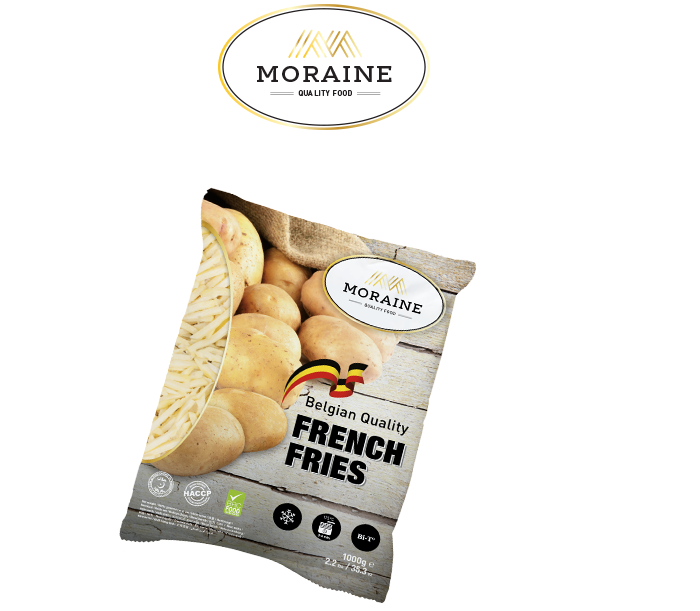 Moraine fries are tasty high quality french fries which are made using the highest standards. We offer you a high quality A – grade product with a rich taste, nice texture and crispy feel. Moraine is sold worldwide through retailers in supermarkets, cash & carry stores, wholesalers and distributors. 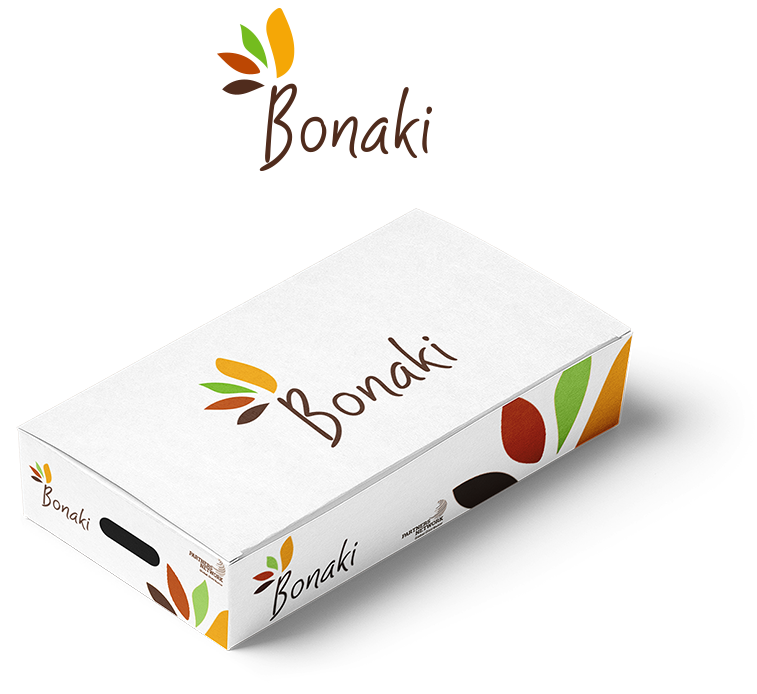 Bonaki brand is specially created to serve the African market. Bonaki sounds the same as “bon acquis”, which in French means literally “good acquisition” (“good purchase”). You pronounce it the same way, but it is written differently. In Portuguese “BomAqui” means “good here”. PN 888 and 168 are the brands specially created for the Asian market i.e. China and Hong Kong. Chicken feet and paws are packed and exported specifically under these brands.